The proposed Wagga Rail Trail will make use of the section of the existing, disused rail corridor connecting Wagga Wagga City to Forest Hill and the rural village of Ladysmith. 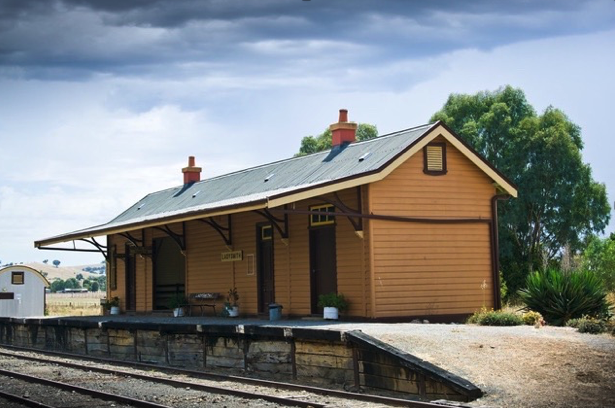 The Tumbarumba rail corridor which passes through the attractive South Western Slopes of NSW was officially opened in 1921 and continued in operation to Tumbarumba until 1974 (53 years) and to Ladysmith Village until 1987 (66 years). What were the benefits that were so keenly sought by these early pioneers? It would provide the necessities of their family life, farm and business requisites, it would bring the mail, fresh fruit and vegetables, convey agricultural products to market and sale, carry livestock and drought fodder, it would transport people, enable them to access essential services, carry their kids to school, see their families off to town or the big city for business or holidays. One can imagine the excitement in the community at the whistling sound of the steam train approaching the siding or town. An important aspect of this was that Wagga Wagga was the focus and as such the line is an integral part of the history of Wagga Wagga. The really interesting part of all of this in relation to the current proposal to develop the Wagga Rail Trail is that out of the mists and sounds of the past has emerged a truly exciting, new, revitalised vision for the community use of this corridor. It is a vision that is current, modern and satisfies identifiable and desirable community benefits that are in many ways similar to those sought and provided by the original line. To current proposal it is an excellent example of adaptive re-use of a community resource but one that has a lot in common with its original concept. The Wagga Rail Trail will connect communities, it will enhance their lives, it will benefit their business, it will service the needs of a modern, healthy active community, it will be environmentally sensitive, it will get kids to schools, it will get people to employment and training, to shops and to sport and provide a facility readily accessible by all of the community for passive recreation. It will remind people of our rich history and demonstrate and interpret this history of our pioneering experiences and the courage and spirit of early settlers. 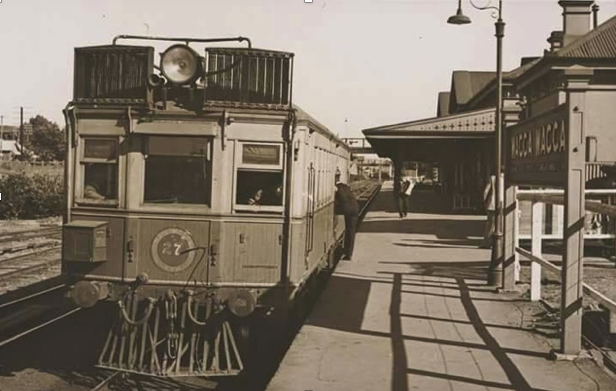 These benefits all parallel the stories of the historic Wagga Wagga to Tumbarumba railway and just as Wagga Wagga was the hub of the old railway line so is the City of Wagga Wagga the central focus, supporter and beneficiary of the current rail trail proposal.